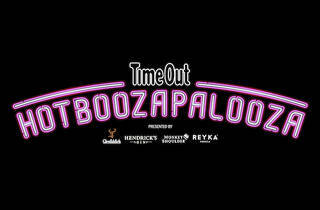 Time Out, the leading global media and entertainment brand, is teaming up with William Grant & Sons UK and its premium spirits brands for the return of Hotboozapalooza, its hot cocktail festival. Curated by Time Out London’s drinks editor, this anti-mulled wine event is back for a second year on Wednesday 12th December and sees wildly original and delicious cocktail creations served steaming and accompanied by immersive entertainment. 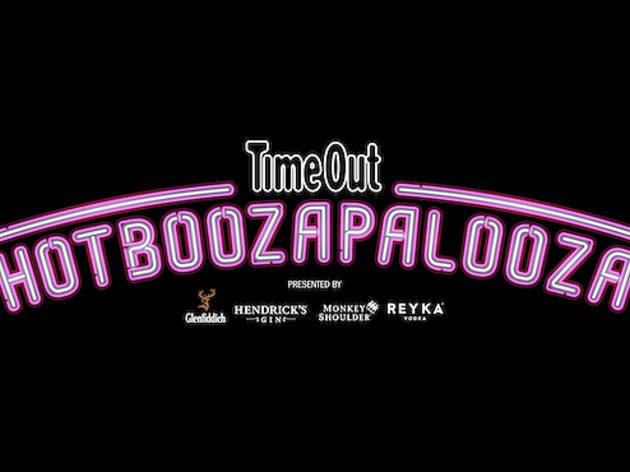 Hotboozapalooza will take place at Night Tales, Hackney’s late-night party destination, to get Londoners into the festive spirit. To showcase the best drinks in London, Time Out has partnered with four William Grant & Sons UK premium spirit brands: Hendrick's, Monkey Shoulder, Glenfiddich and Reyka. Each brand has teamed up with bartenders from some of the capital’s best bars to create each delicious hot cocktail. Finally, Hendrick’s gin will bring a table top curling game, celebrating that Hendrick’s is distilled near to where all the world’s curling stones are sourced from. Time Out and William Grant & Sons UK are collaborating to develop and deliver this integrated content partnership spanning this Live Event, as well as Time Out print, email and social media channels. The activation is a great example of how Time Out no longer only curates and writes about the best city experiences, but also creates and delivers them within wider campaigns for advertising partners across a number of Time Out channels. This offers brands excellent opportunities to connect with Time Out’s highly engaged, hard to reach audience who want to make the most of a city. The event will be held at 6pm, Wednesday 12 December 2019 at Night Tales, 14 Bohemia Place, London, E8 1DU.